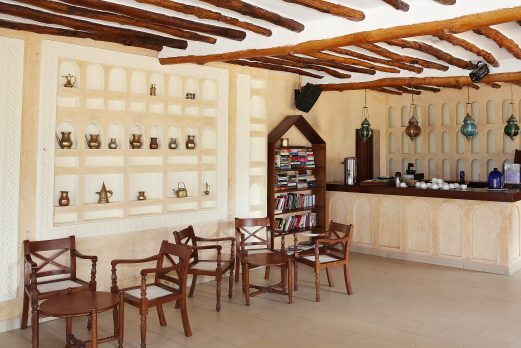 Sultan Sands nestles on the beachfront of a twenty-five acre stretch of subtly landscaped gardens decked with over a thousand palm trees. 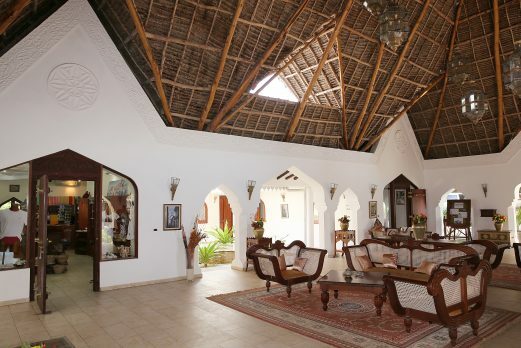 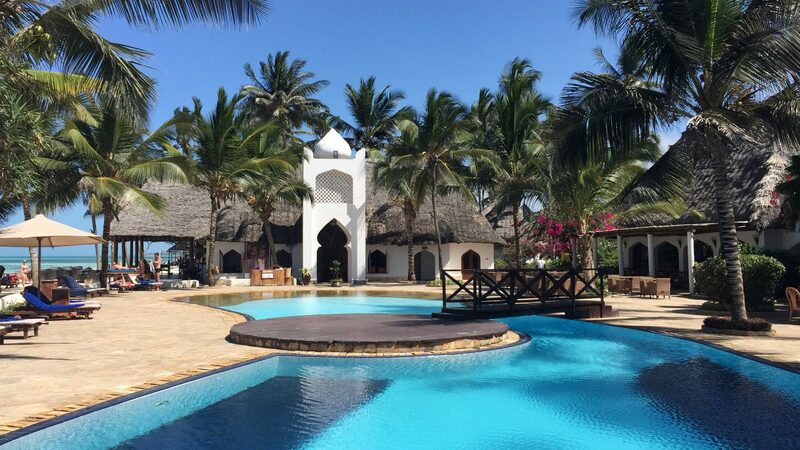 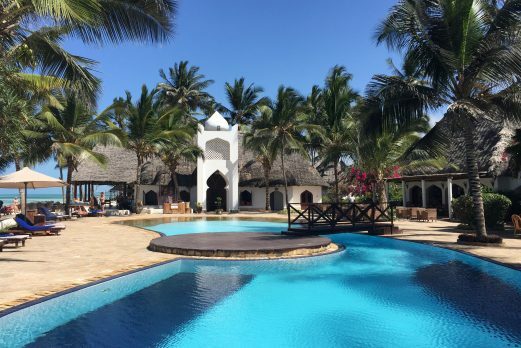 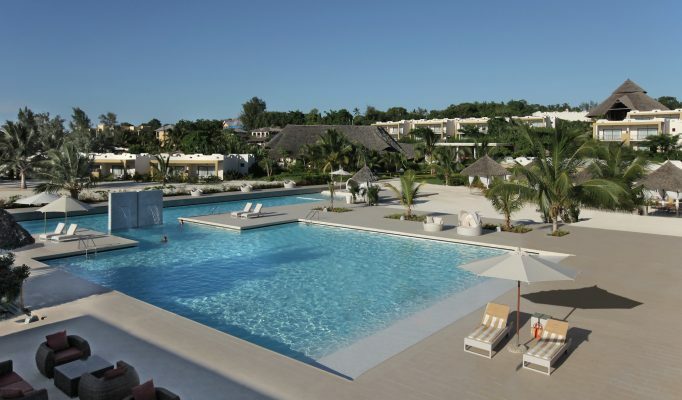 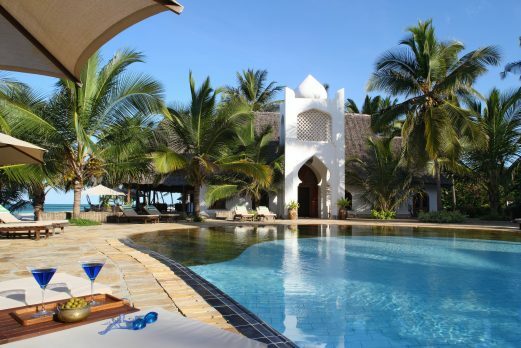 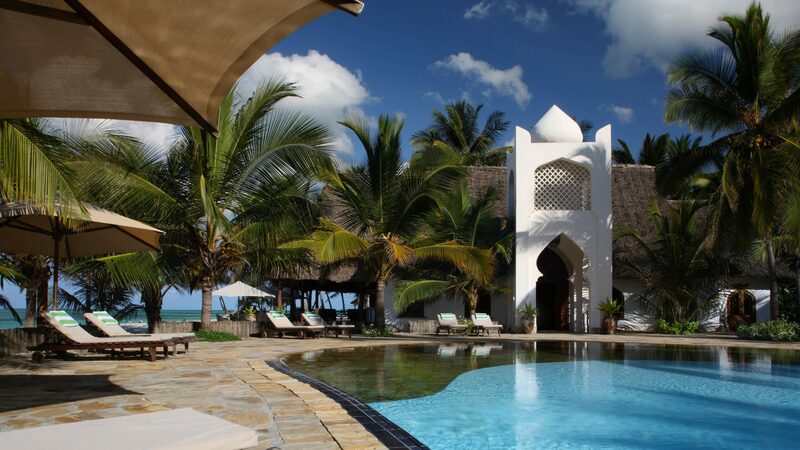 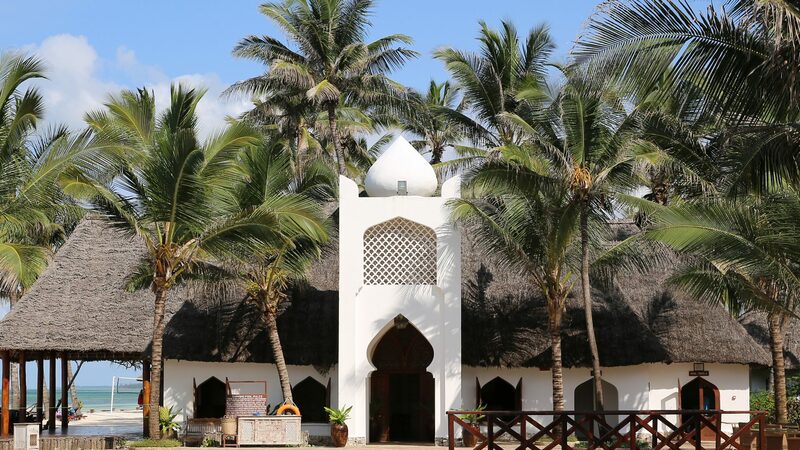 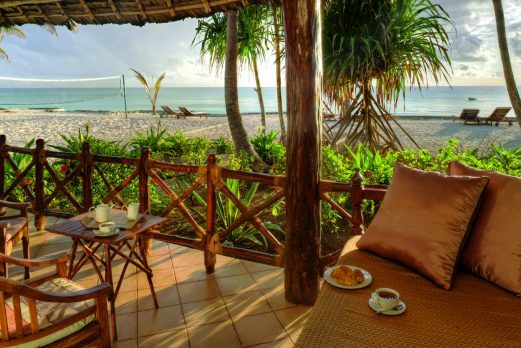 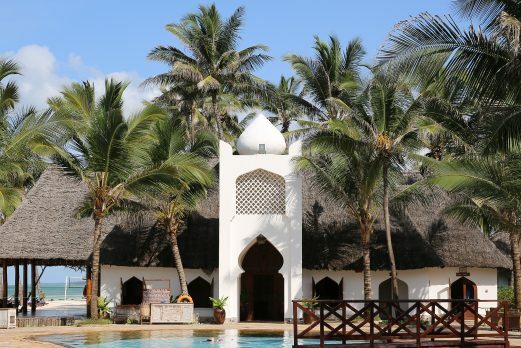 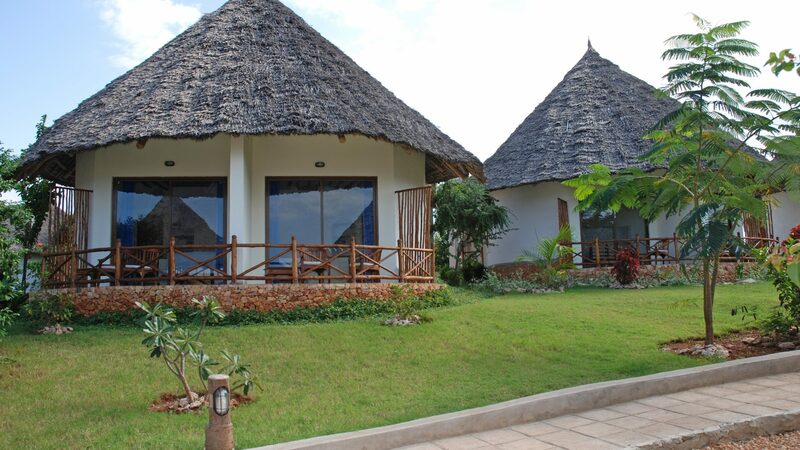 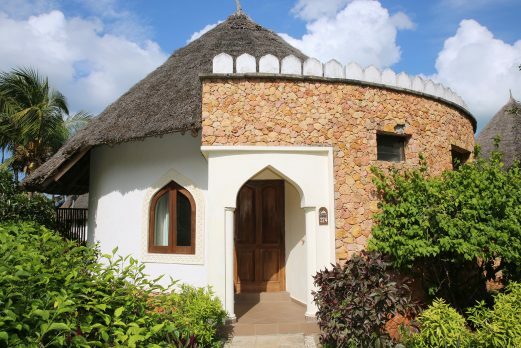 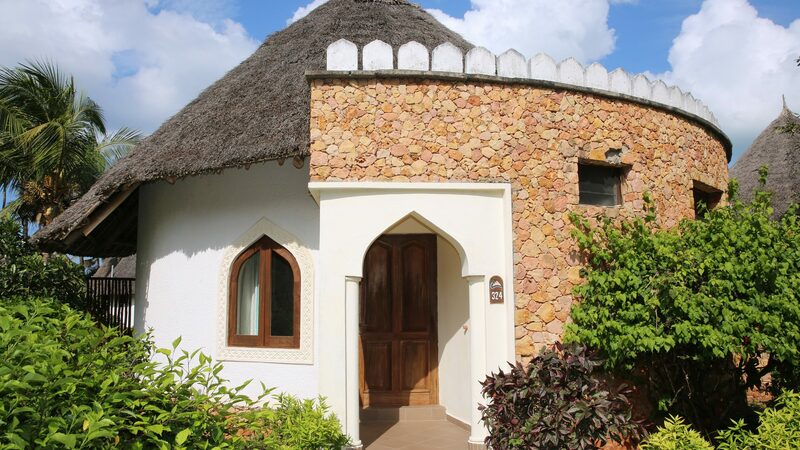 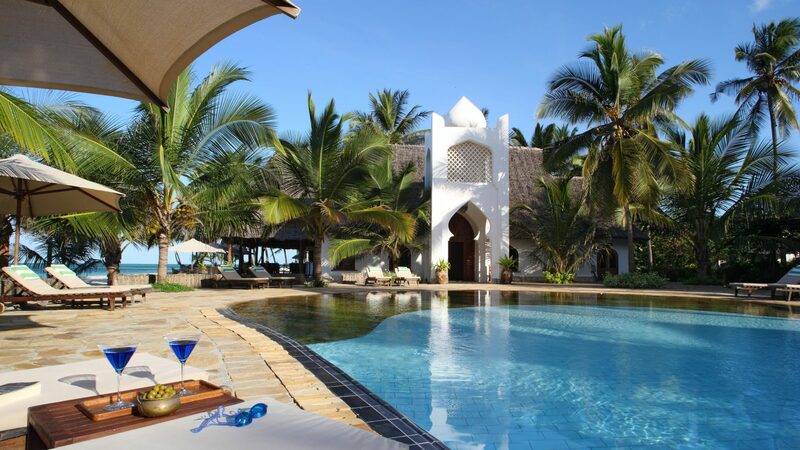 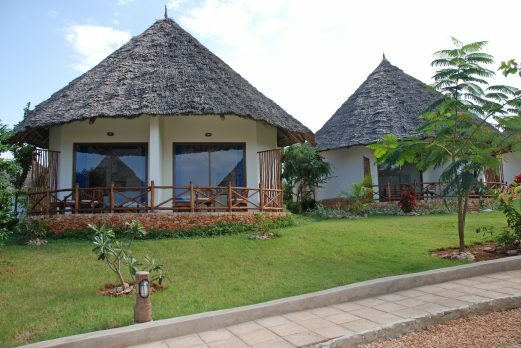 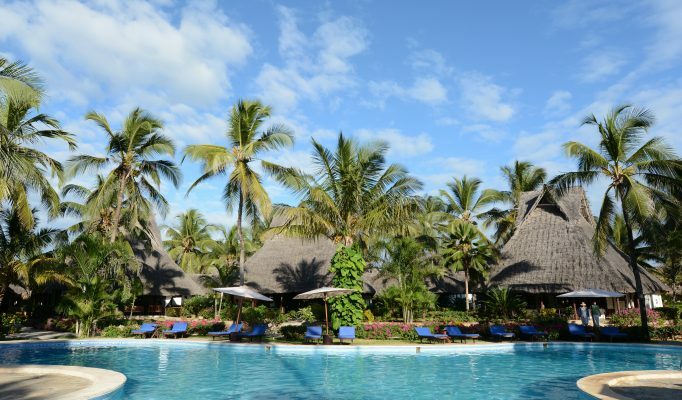 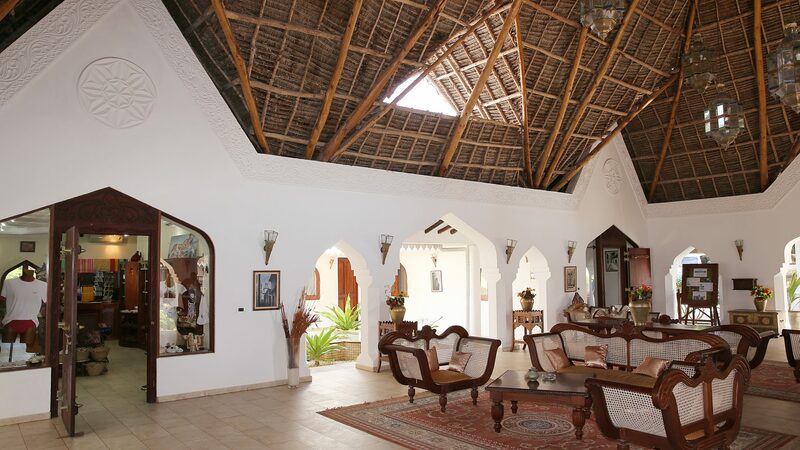 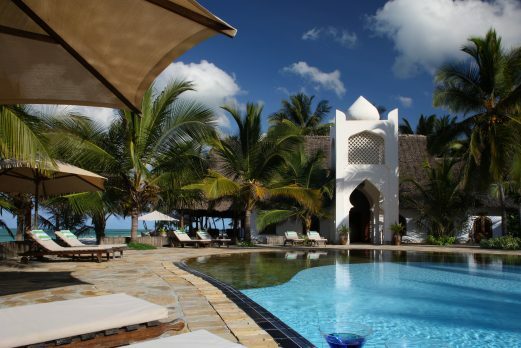 This uniquely constructed resort has a total of 76 “Pwani” and “Bahari” rooms, all built in single storey, African style rondavels. 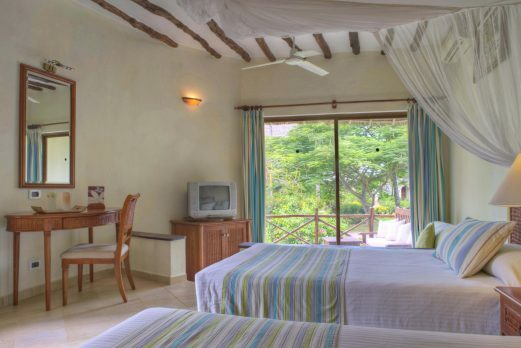 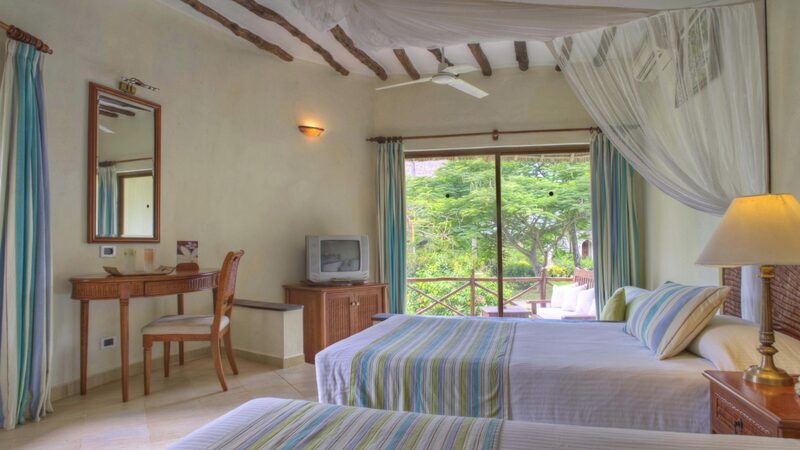 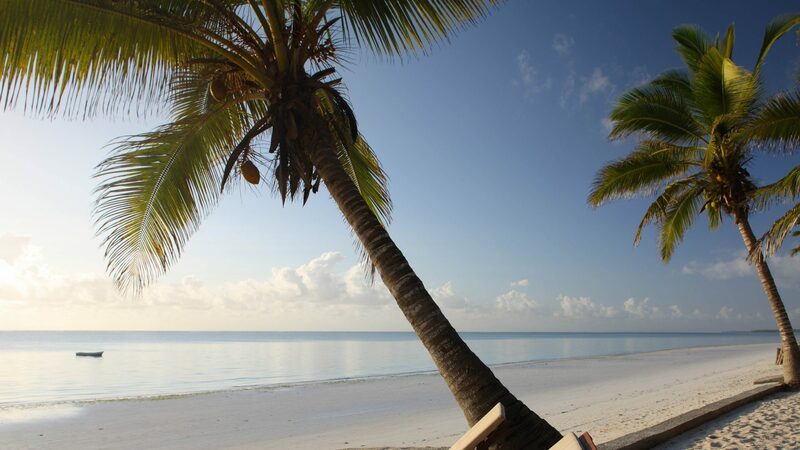 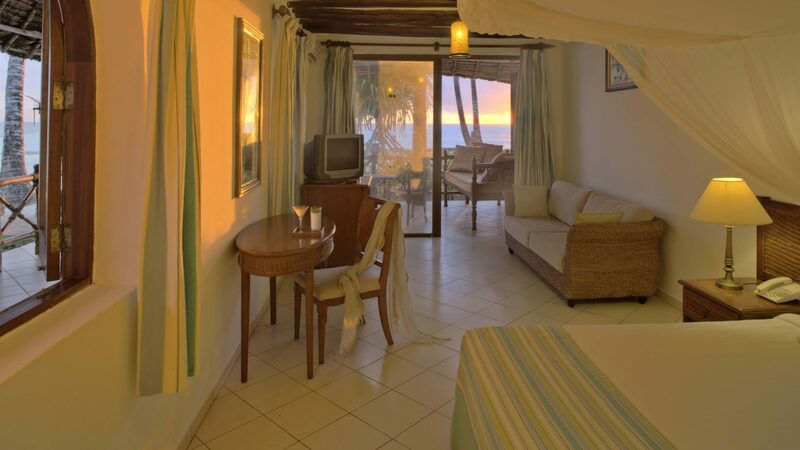 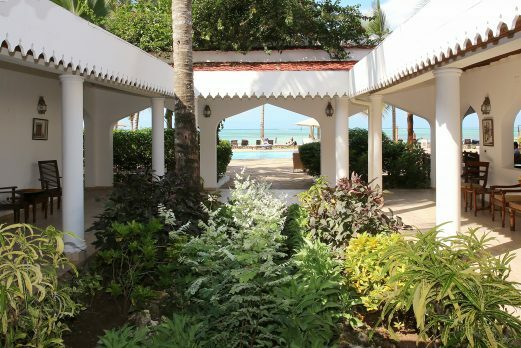 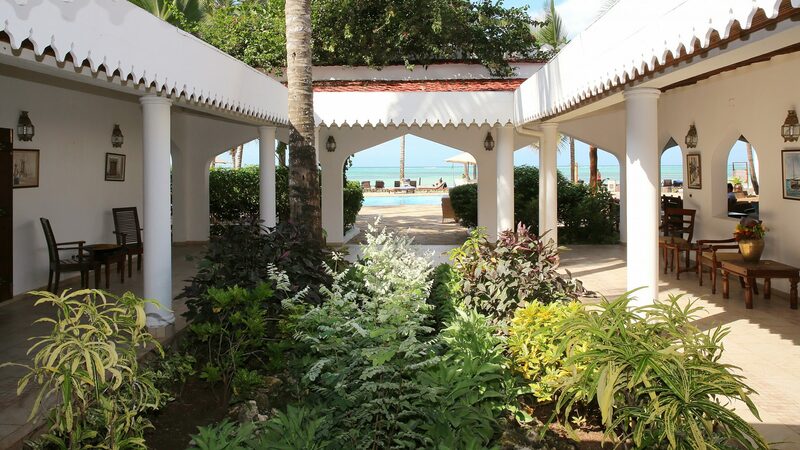 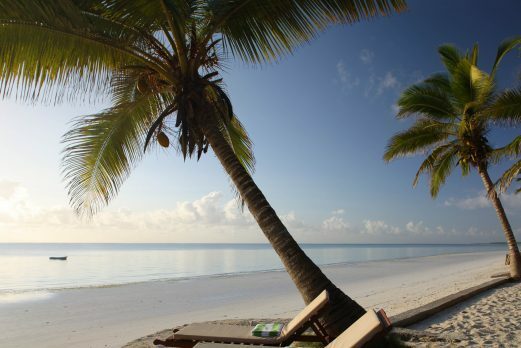 Each “room” (in the both room categories) offers a spacious bedroom furnished with traditional Zanzibar furniture and with either one large bed or two queen size beds with mosquito nets, a separate dressing room, an en suite bathroom and a veranda or balcony. 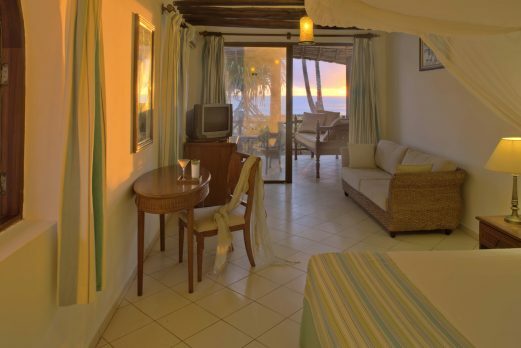 A touch of modernity is added by the split-level air conditioners, ceiling fans, satellite TV’s, mini-bars, hair dryers, safes and telephones. 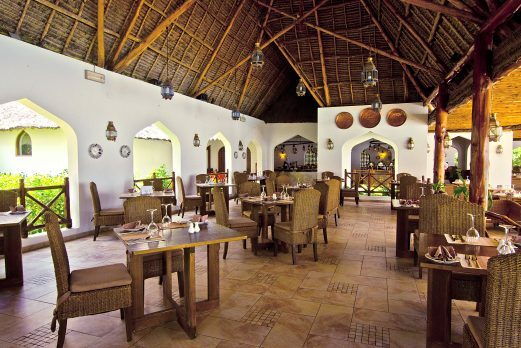 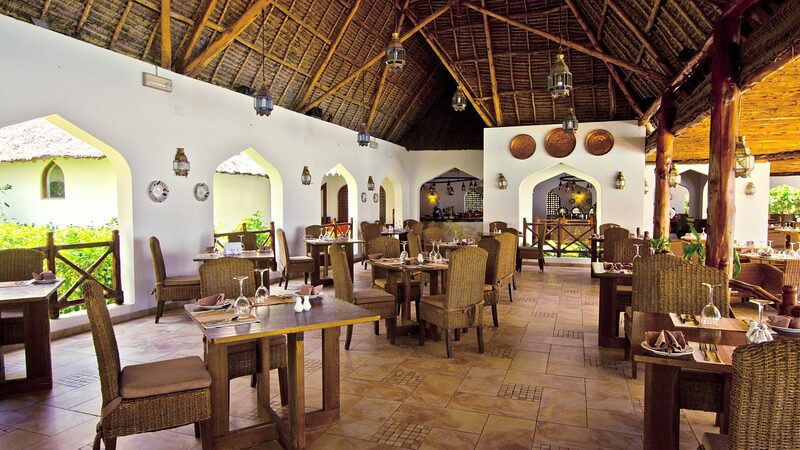 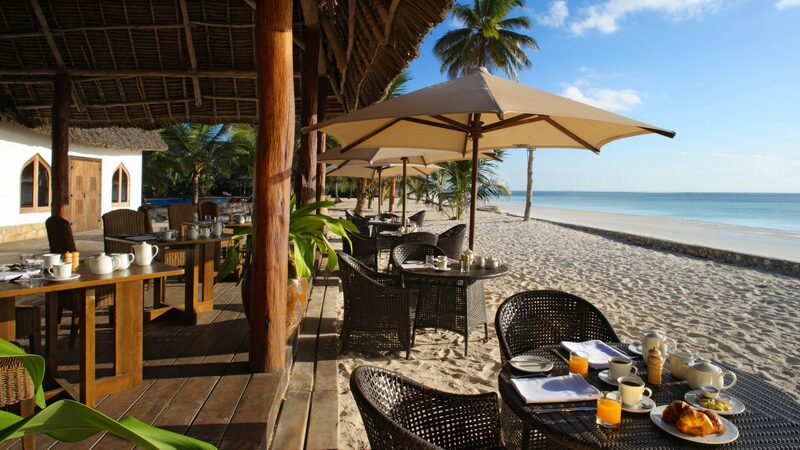 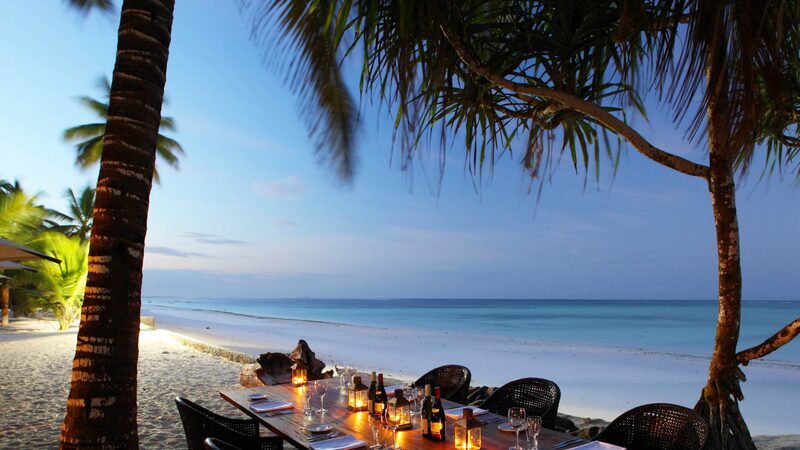 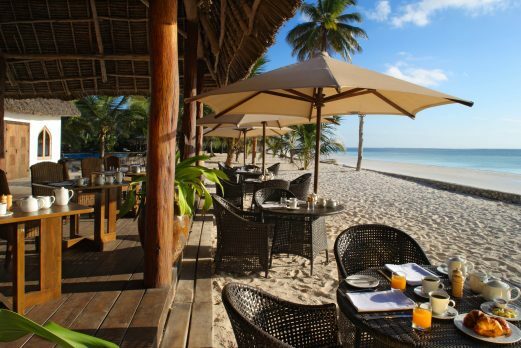 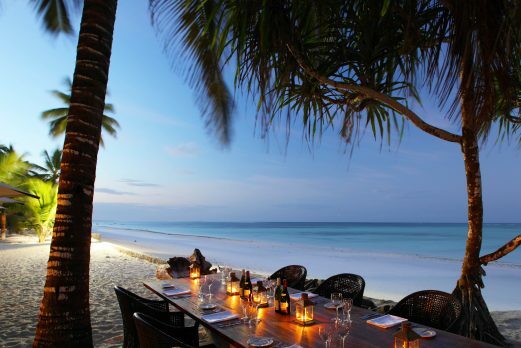 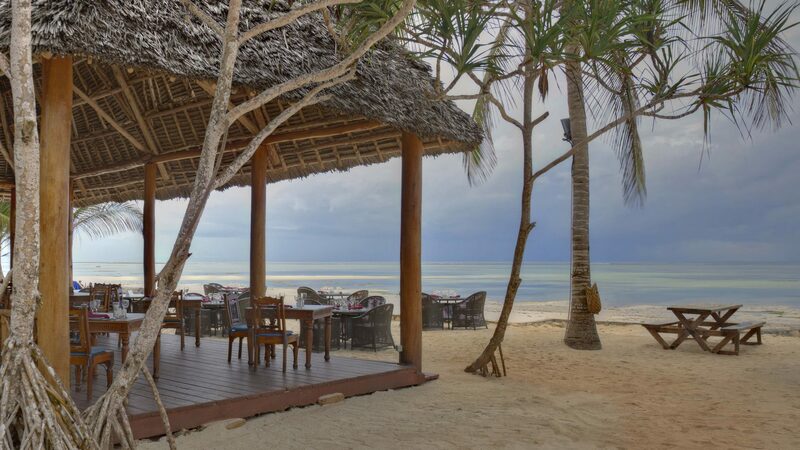 Mwambao Restaurant is the main dining facility for the resort where breakfast , lunch and dinner are served. 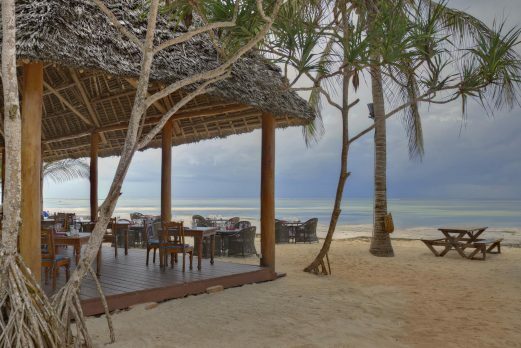 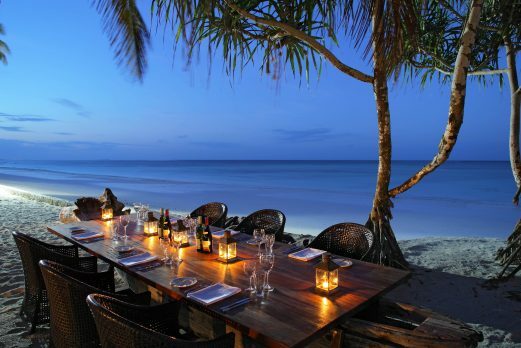 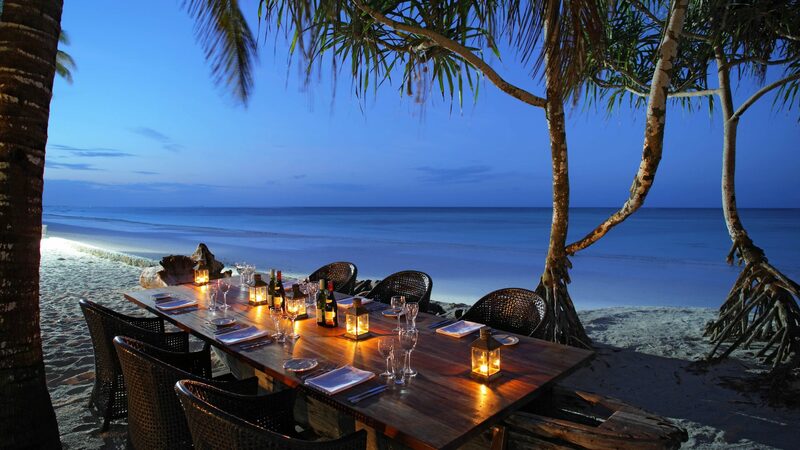 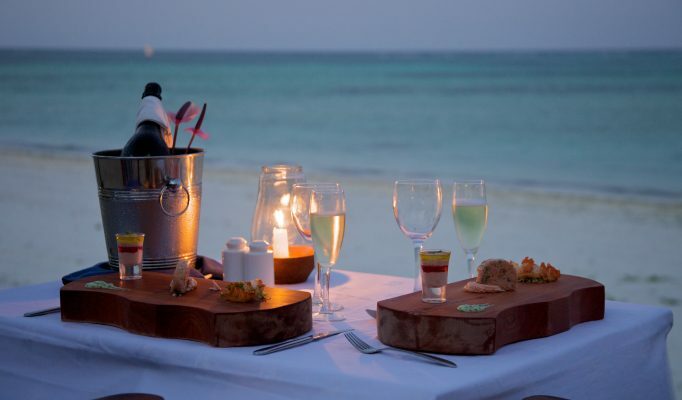 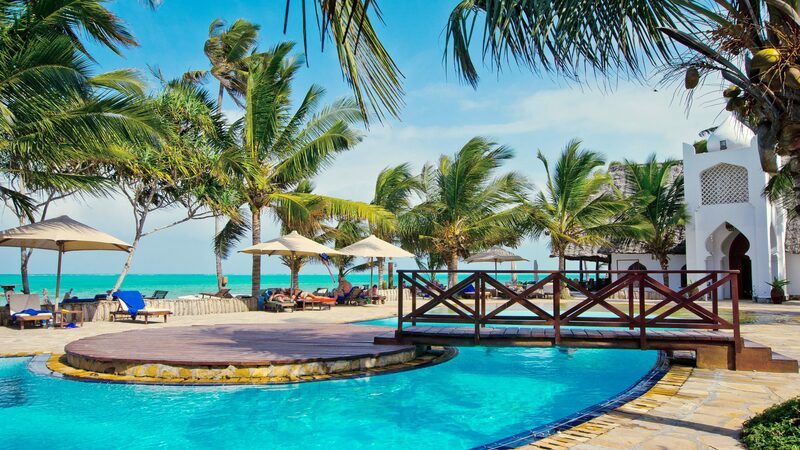 There is also the Mawimbi bar which is the main drinks outlet at the resort, and the Kivuli beach bar which provides the invaluable toes-in-the-sand daytime meals and drinks. 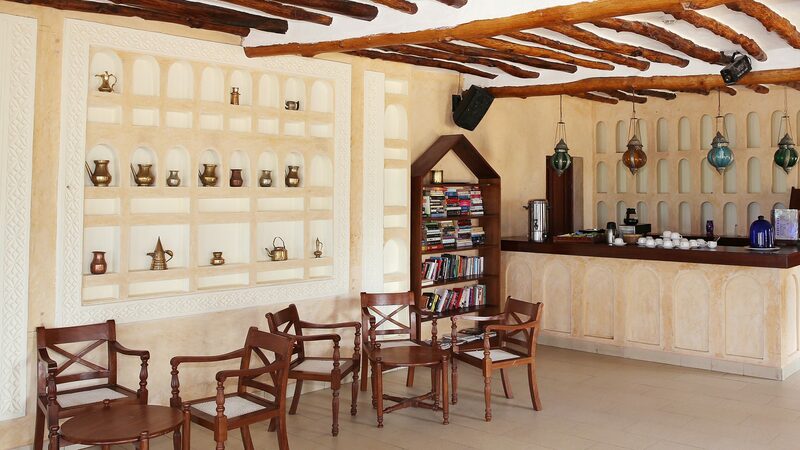 There is also the late night Casablanca bar and lounge which is open until 4am and has a cultivated and comfortable ambience for ‘late nighters’. 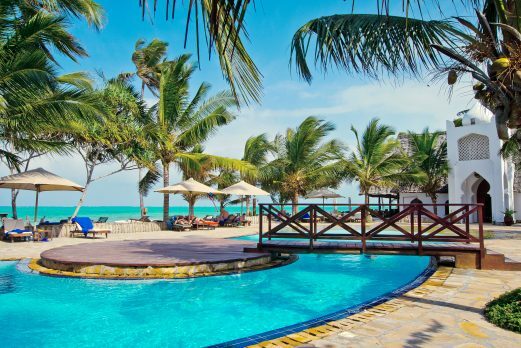 Guests at the Sultan Sands Resort are provided with a wide range of services and facilities at the neighbouring sister resort – Bluebay Beach Resort & Spa – where all the listed services and facilities are available to guests at Sultan Sands as well. 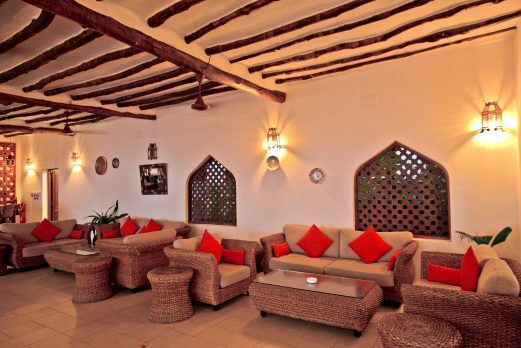 We last visited Sultan Sands in December 2016 and it really is a very easy going and pleasant resort. 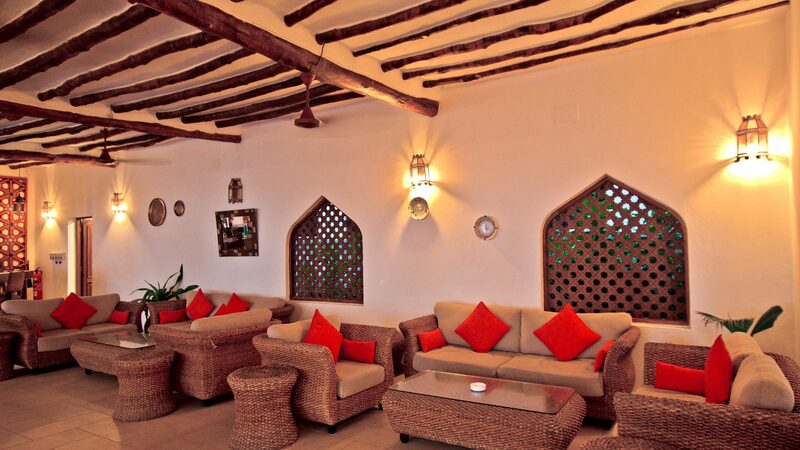 Very good value for money and great feedback from our customers.